Elon Musk is the unstoppable innovation juggernaut of our time. He has taken us to space, and is single-handedly leading us into a new age in energy. However his company, Tesla, is plagued by issues related to capital. Conversely, Apple is a powerhouse of stability. Their sales are steady, probably because they continually pour out the same tired products that (they know) people are willing to buy. They also don’t take risks. Ever. This is why Apple should buy Tesla and make Elon Musk the CEO – Apple lacks innovation and growth, and Tesla lacks cash and financial stability. To understand this rationale you only need to turn to Apple’s stock. 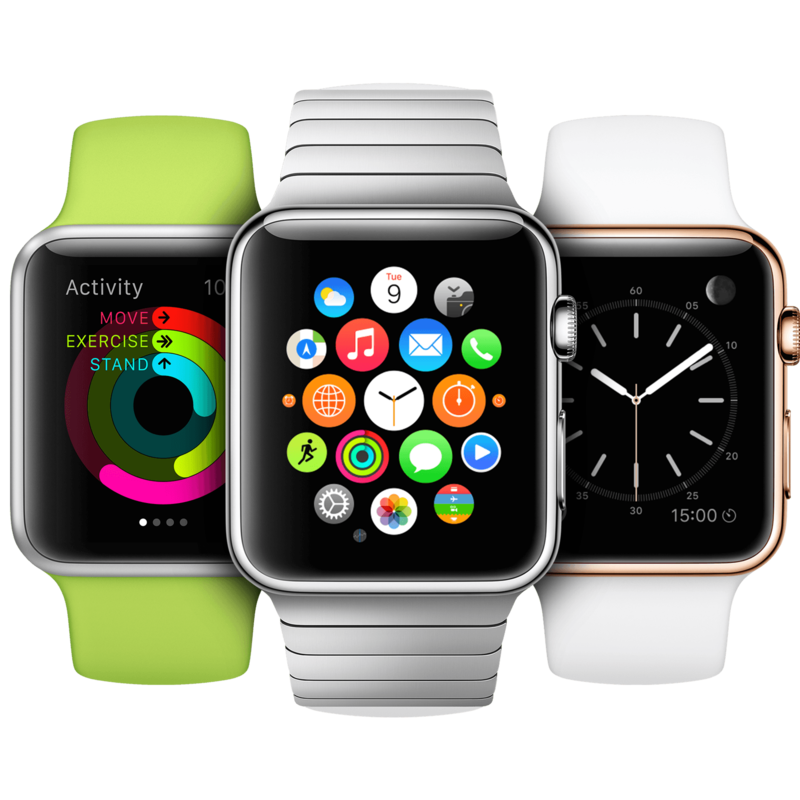 Apple has tremendously priced stock, thanks to the success of the iPhone, iPad, and to a lesser extent, the Apple Watch. This gives the company an amazingly high budget to work with. The choice that they now face is how to best invest that budget. To this end, what Apple needs is to produce something new and inventive, which it hasn’t done in a very long time. The underwhelming Apple Watch has failed to inspire buyers the way the early iPhones did. Even friendlies will agree that Apple is much stronger when it comes to customer experience and selling its own ecosystem than it is at generating new products. But just keeping your existing customers happy isn’t enough. Perhaps most telling is the fact that Apple is losing out to other companies in contests that it started. For example, according to the J.D. Power 2017 U.S. Tablet Satisfaction Survey, customers like Microsoft’s Surface tablets more than iPads. Meanwhile, Tesla is amazingly innovative, transforming our society in a number of sectors, all united by a future-facing commitment to clean energy and better design. The company makes cars, energy storage systems, solar roofs – and they likely won’t stop there. It seems like every few months, they come out with a new major R&D announcement. This is because Tesla places an enormous emphasis on new ideas, and although not all of them work, enough of them do that investors are inspired to buy Tesla. Forbes wants you to know that, although Tesla is, in fact, losing money, people like its CEO. Several outlets reveal just how much Tesla has fluctuated over the years in relation to its sales and figures. Particularly telling is the conversation regarding how much money the company loses on every car it sells. Tesla is reported to be losing $4,000 on every Model 3 they sell. And a few other notable examples from Seeking Alpha and Investopedia showcase that the debate is still raging. Of course, saying that Tesla has money problems raises some (rather fair) questions. Case in point, if Tesla is losing so much money, why is their stock still worth so much? Just this past week, Elon Musk responded to critics that called Tesla “overvalued,” pointing out that its value is based not only on cash flow, but also on the innovation consumers see in its products. In other words, investors see the work that Tesla does as being highly relevant in the future. They feel confident that it will hold its value and grow. But that’s betting on the future, and it doesn’t help Tesla achieve stability today. Apple will find itself in an increasingly precarious position unless it chooses another course. The company has benefitted from Samsung’s woes (what with all the phones exploding and catching fire), but that isn’t going to last. Samsung may, and very likely will, recover. The company unveiled a new smartphone at the end of March, for example, and similar ventures indicate that it is working hard to rectify its current, troubled reputation. Thus, Apple will soon (once again) find itself going head-to-head with competitors that are just as capable of turning out devices with the most notable “new” feature being that they come in a new color. Imagine you’re one of the best and brightest new minds, and you’re graduating from the best engineering and science programs in existence. You can write your own ticket. Would you rather work on never-before-seen breakthroughs in technology or endless iterations of the same products? No one is called to create the latest version of the same passable earbuds; that’s not a calling. It’s just a job. Transforming the way people think about storing solar power? Creating entirely new ways to produce enough power to get off-grid? Disrupting the automobile industry? Those are callings. If Apple buys Tesla, Apple will be able to attract the kind of talent they want (and need) to regain their place at the forefront of new technologies. 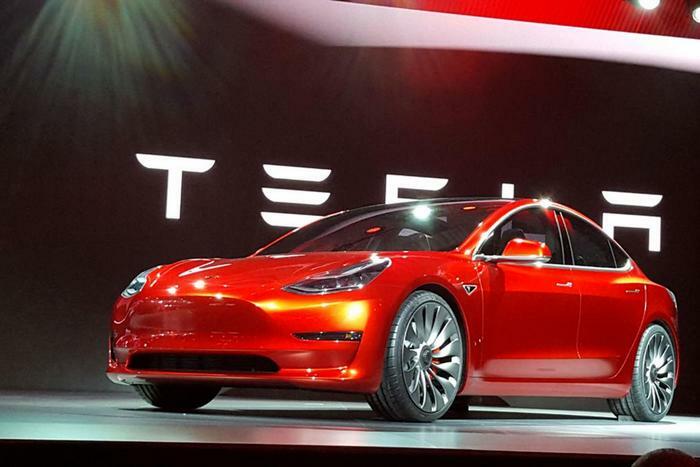 Tesla and Elon Musk have already seen that the future demands diversified product lines. This seems rather obvious, as we can’t predict what will happen in the world of tomorrow: what we will want and need, or how new generations of people will think, live, work, and play. The longer Apple stays within its narrow computer/tablet/smartphone lanes, the tougher it will be to break free and diversify. Alright, so one final question: why does Musk have to be the one who runs this mega technology machine? Because Tim Cook is a careful, strategic, incremental manager of assets focused on protecting what’s there and coaxing slow growth. That’s what he does, and he’s extremely skilled at that. However, that’s not what’s called for in this pairing. And while that kind of strategic management might provide a very useful counterpoint to Musk’s style of leadership, it seems unlikely that both would stick around. Of course, it is very unlikely that Cook will step down (very unlikely). Yet, in all probability, the only way Elon Musk would even dream about accepting this offer is if he is offered the CEO position. As a result, the only way that this proposition is truly feasible is if Apple’s Board goes after this option and, essentially, pushes Tim Cook out. It’s an interesting idea – one that could be very beneficial for both companies – but don’t hold your breath. Previous articleWorld’s first passenger drone to operate over Dubai this summer! Next articleFlying cars… science fact or science fiction?